Sadly as Israel celebrates her rebirth, our Muslim residents and neighbors call this day, “The Catastrophe.” But the rebirth of the nation is proof that the Bible is true and God’s promises are eternal. 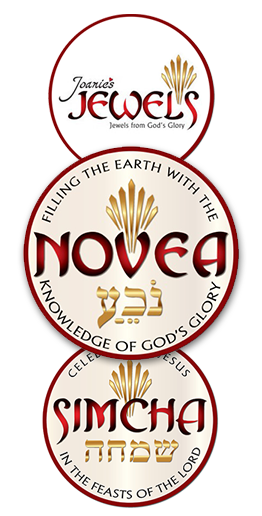 Ultimately all that God does for Israel is for His glory. Just as God had warned Solomon (1Kings 11:11), that kingdom would be divided (1 Kings 12). His son Rehoboam ruled the southern tribe of Judah while Jeroboam ruled the eleven tribes in the north. Some Christians interpret this passage as referring to the Jews (Judah) and Gentiles (Ephraim) but nowhere in Scripture is there substantial evidence that “Ephraim” refers to the Gentiles. Always God’s unique relationship is with the Jewish people. PROPHESY AND PROCLAIM THE JEWS WILL RETURN TO ISRAEL IN FAITH AND UNITY. 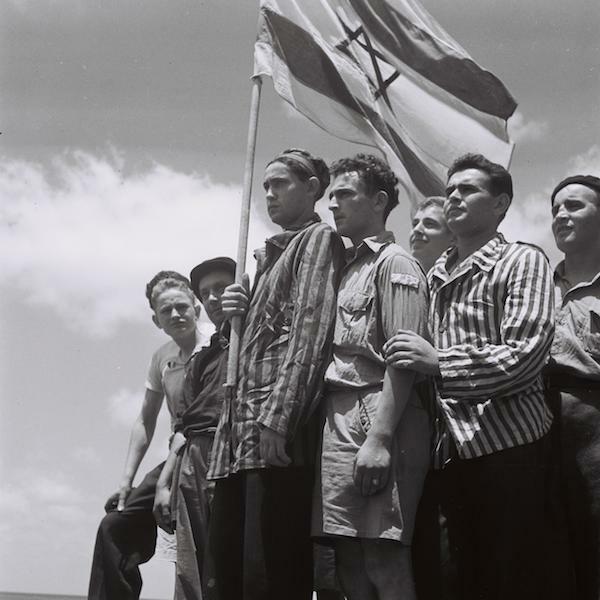 A GROUP OF FORMER BUCHENWALD INMATES ON BOARD THE REFUGEE SHIP “MATAROA” IN HAIFA PORT. This entry was posted in Gathering and Return of the Jewish People, Israeli and tagged Ezekiel 37:21-22, Survivors.